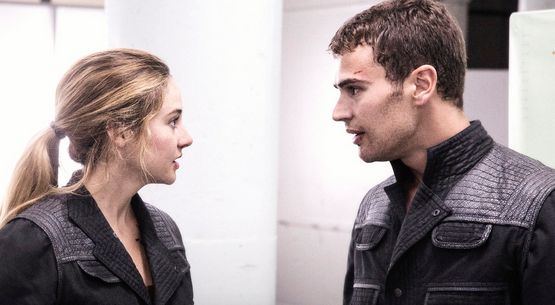 WATCH: Tris Defy’s Reality in the ‘INSURGENT’ Teaser Trailer! 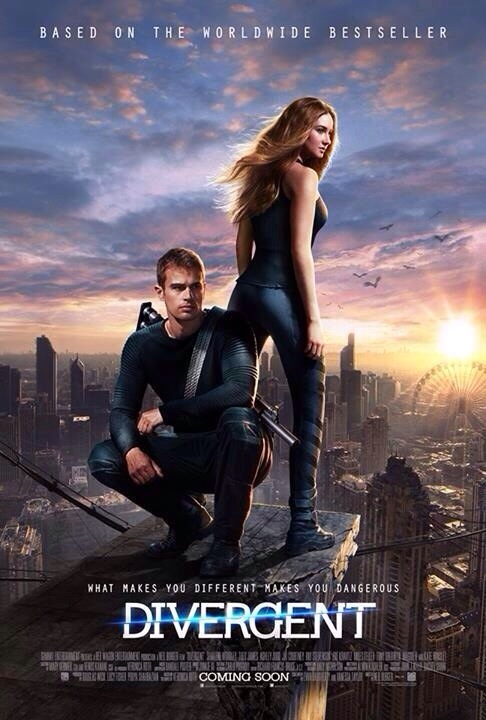 I was lucky enough to see the teaser trailer last night and let me tell you right now it is absolutely amazing! 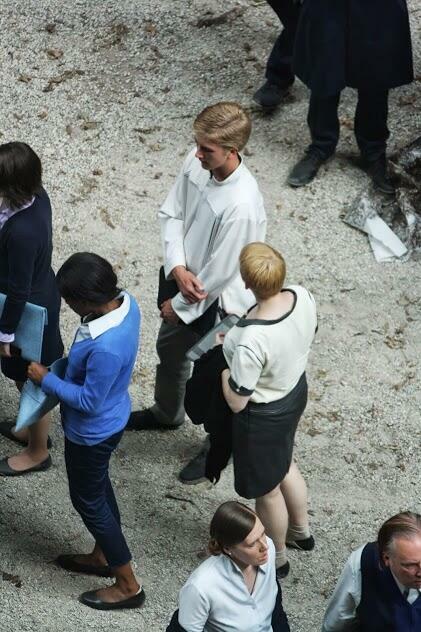 In the trailer Tris is in a fear landscape. 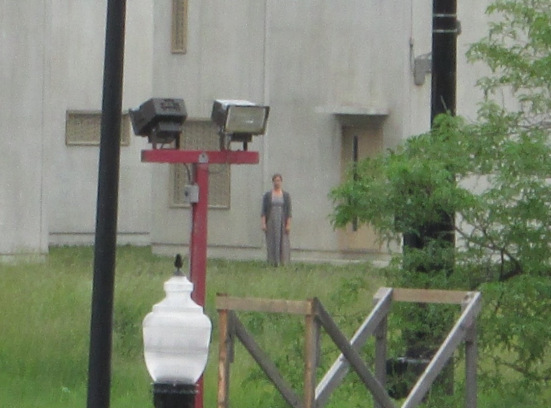 And in the landscape she is saving her mother. 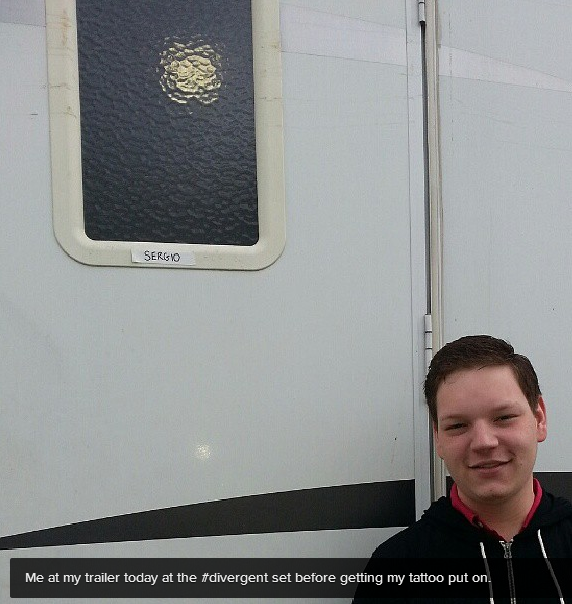 This trailer is full of action. 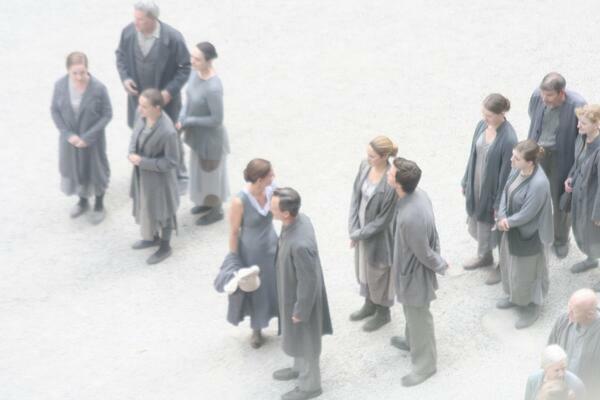 Plus we get to see the amazing Ashley Judd. 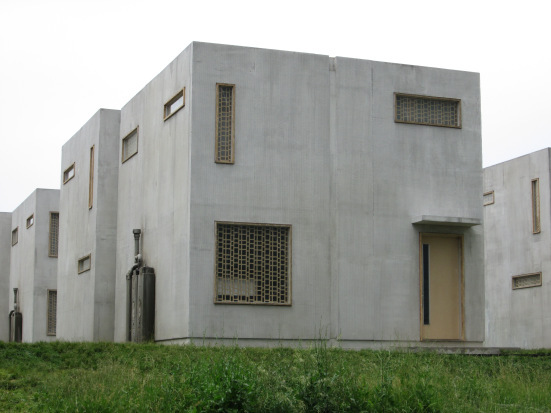 I believe that this has truly set the scene for Insurgent. 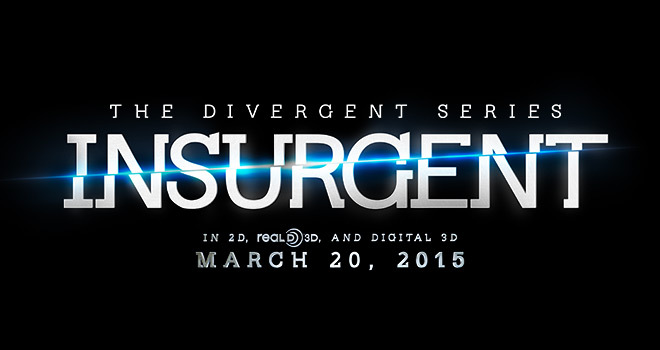 Categories: Ashley Judd, Insurgent, Insurgent Movie, Insurgent News, Insurgent trailer, Natalie Prior, Shailene Woodley, Tris | Tags: Ashley Judd, Insurgent, insurgent movie, Insurgent News, Natalie Prior, shailene woodley, Tris | Permalink. 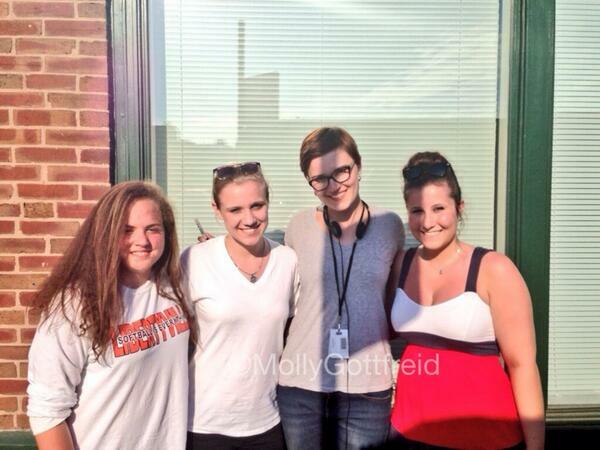 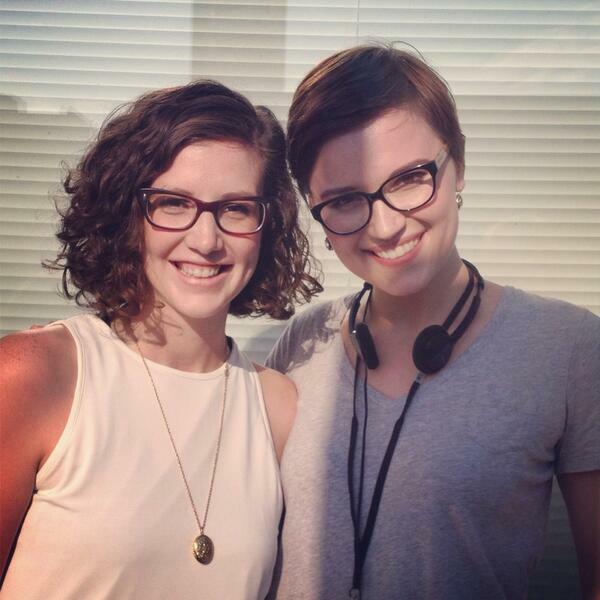 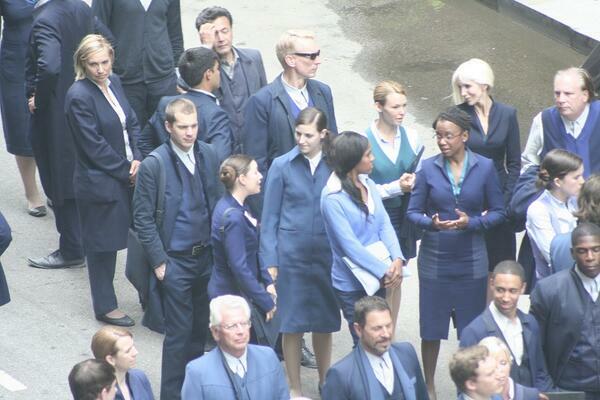 New DIVERGENT set photos featuring Shailene Woodley, Veronica Roth and Ashley Judd! 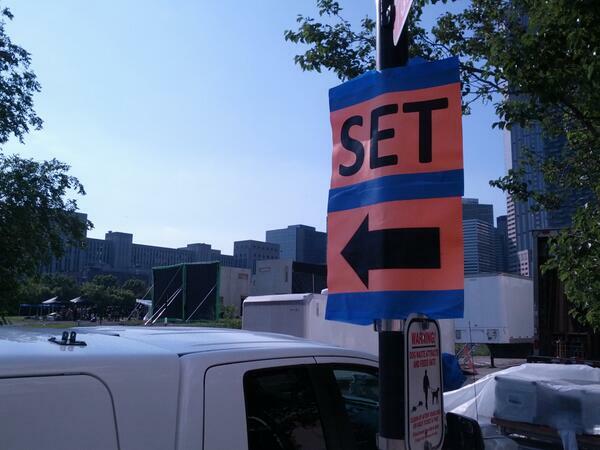 Filming for the film adaptation of Veronica Roth’s Divergent is still underway. 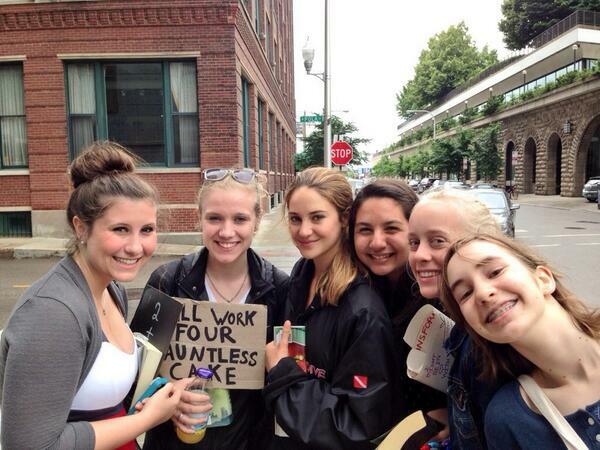 Very lucky fans got to meet Shailene Woodley (Tris Prior) and snapped some very cool pictures. 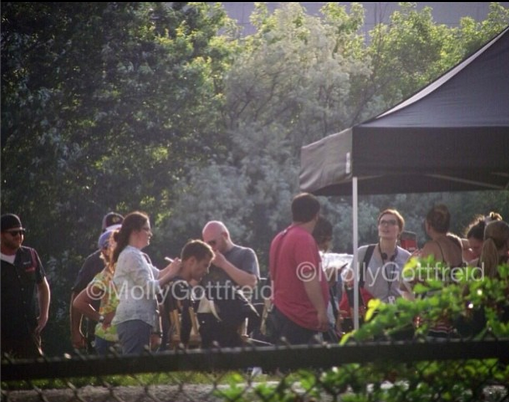 Shailene was even nice wnough to record the girls and send it to Ansel Elgort (Caleb Prior). 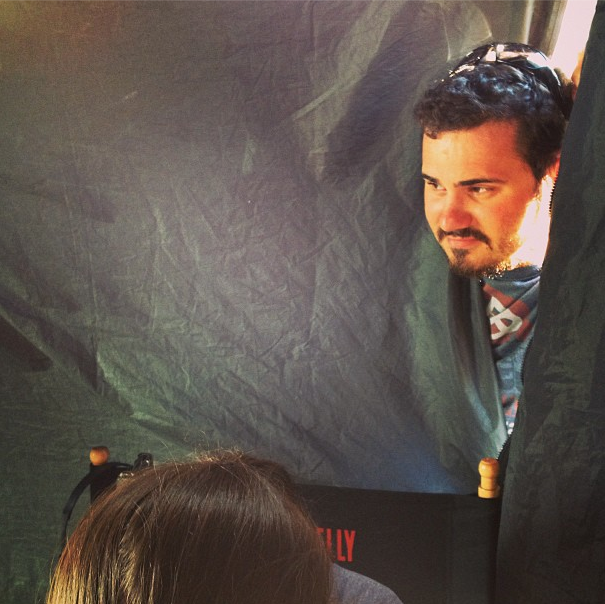 @lollyapeshit on Instagram. 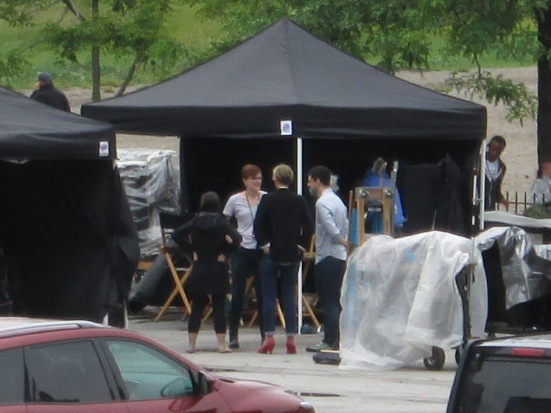 Movie chair. 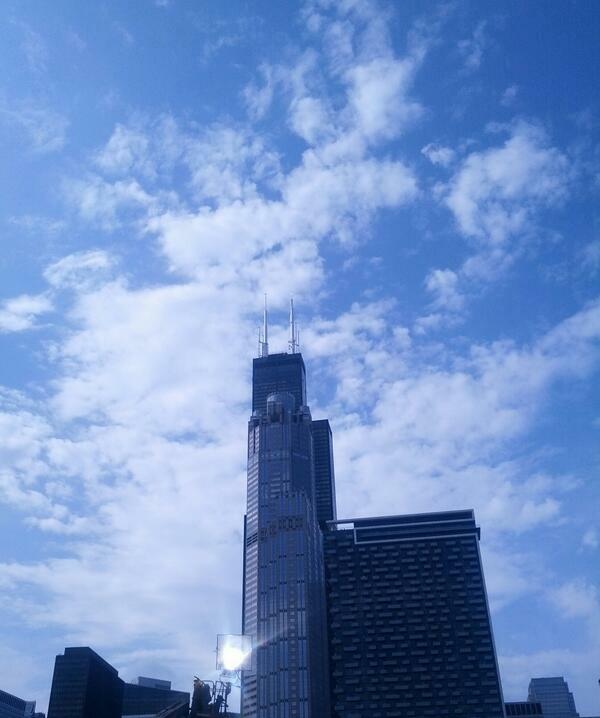 May belong to John J Kelly. 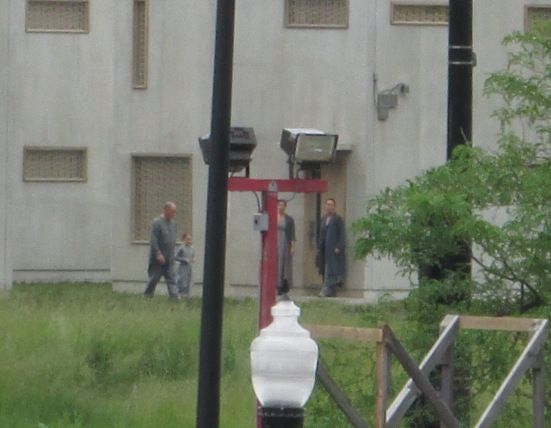 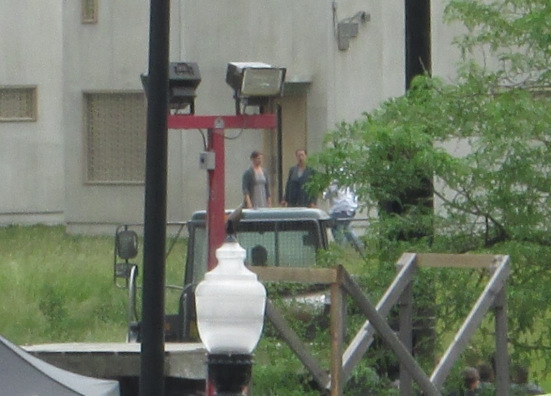 Andrew reports that the Dauntless were approaching the Abnegation homes in the green truck seen on the pictures. 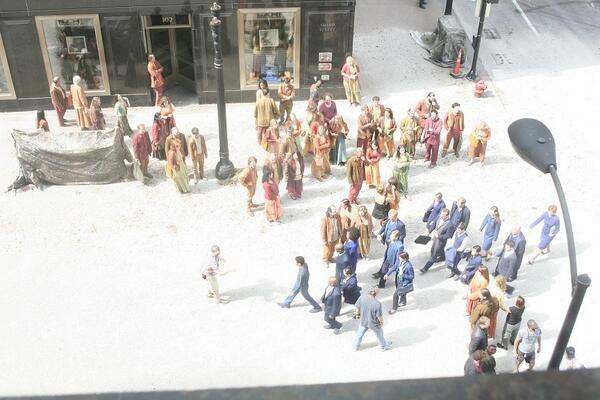 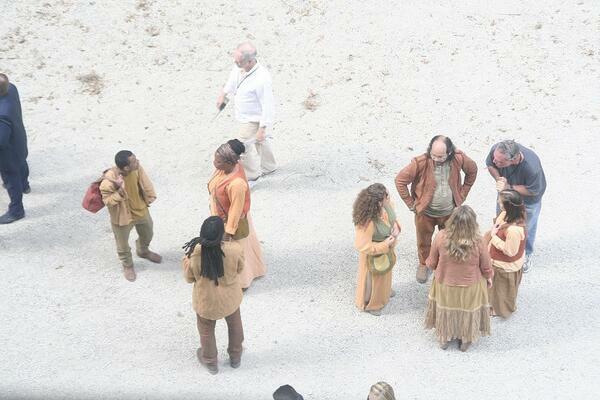 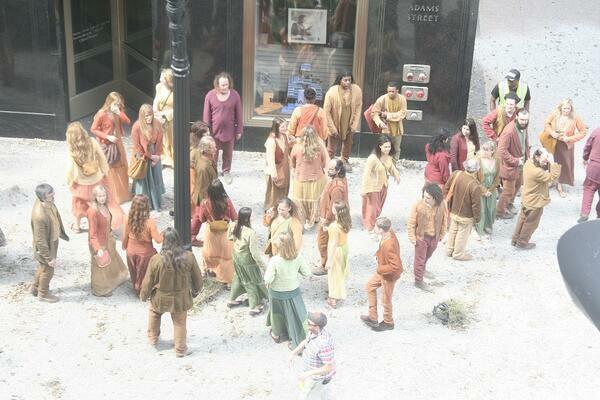 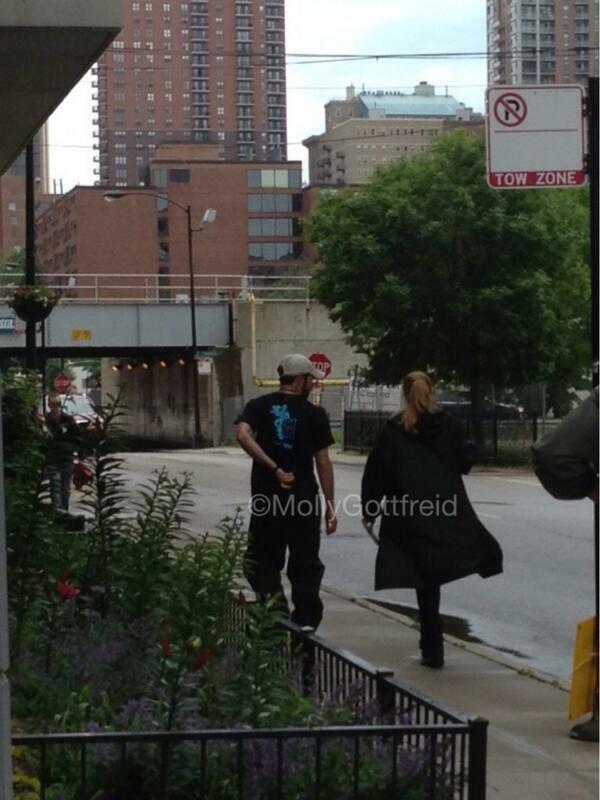 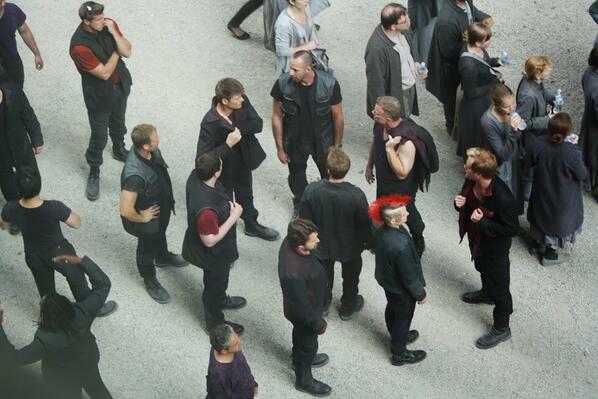 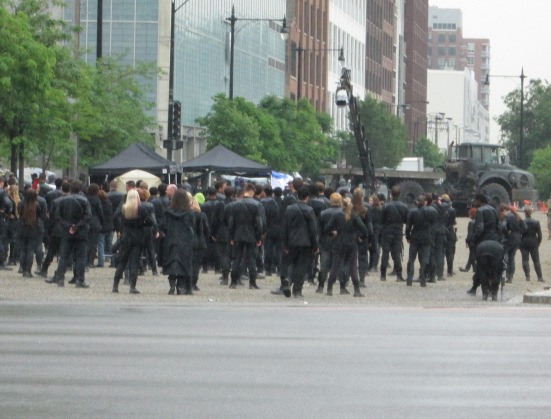 Loving all of the Divergent set pictures! 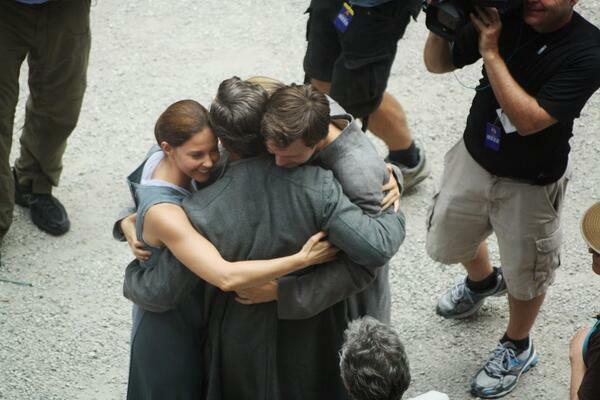 They are truly amazing. 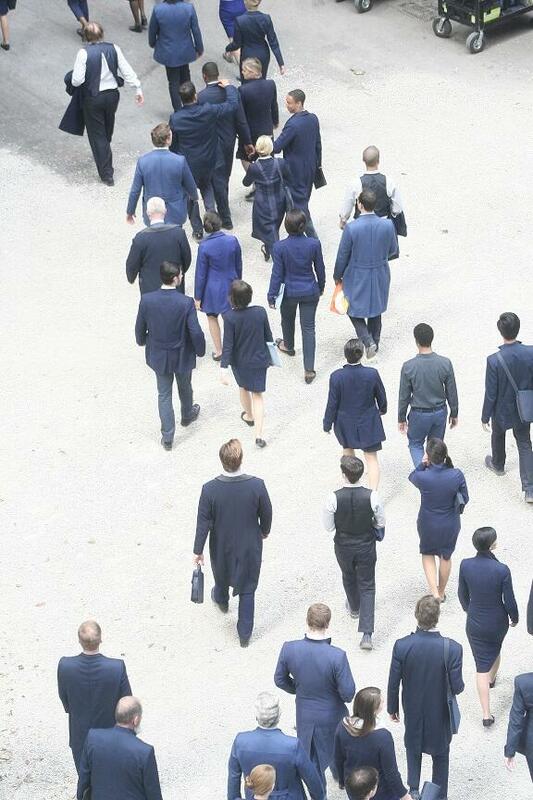 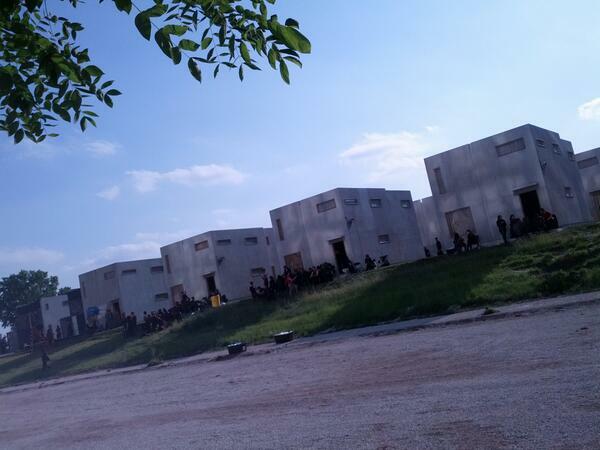 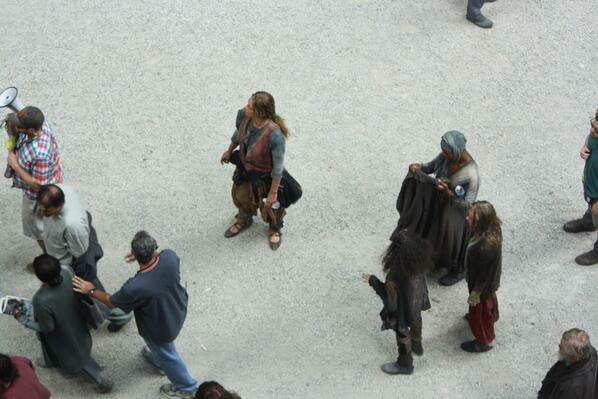 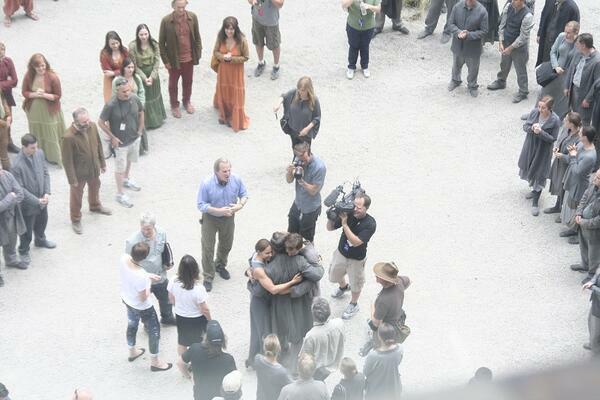 If you ever want to share set photos you can email them to DivergentArmy@gmail.com and we will share them here. 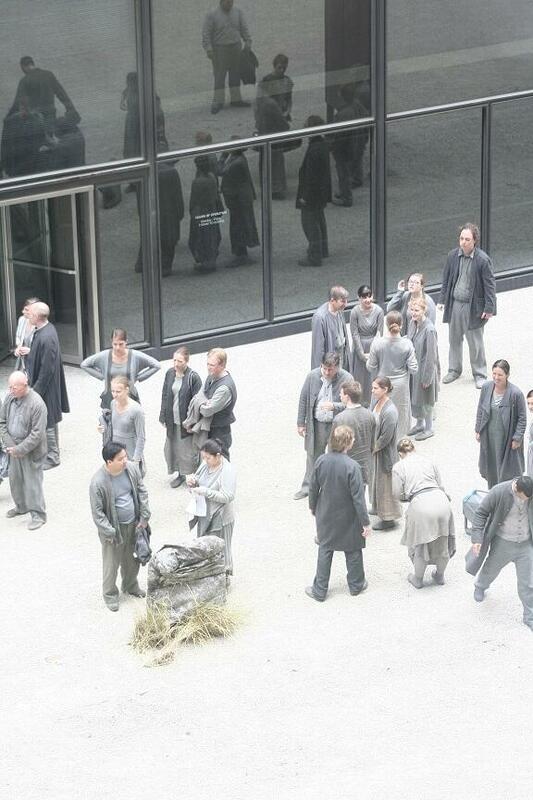 Categories: Abnegation, Ashley Judd, Dauntless, Divergent, Divergent Movie, Factions, Natalie Prior, on Set, Set Photos, Shailene Woodley, Tris Prior, veronica roth | Permalink.